Both of the songs this week are relatively dance orientated, but they’re guaranteed to get you singing and dancing! 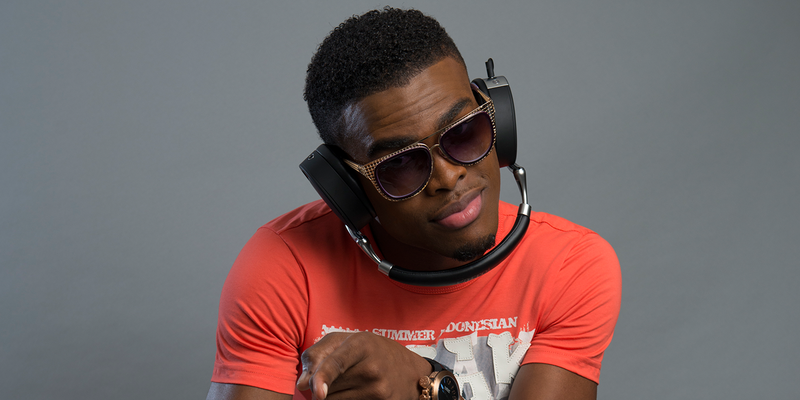 Firstly is OMI with his song ‘Cheerleader (Felix Jaehn Remix)’. Interestingly, this song is doing incredibly well in the UK charts at the moment but as a remix. The original song by reggae/urban pop singer OMI was released back in 2012 only charting in Hawaii (the singer’s home country). In 2014, Felix Jaehn (a German DJ) made a remix of the track, going on to release it in various countries around the world (excluding the UK). It wasn’t then until April 2015, that this song saw a release date in the UK, and it’s since scored in the Top 5 of the charts. As it’s doing well around the world right now, you are bound to have already heard this song, and sure it’s cheesy as mozzarella, but you can’t deny, it’s a gouda-n (good-un…good one)! Get it?…oh the cheese puns! Secondly, is the new Deorro track, Five More Hours, which in it’s own right, is also sort of a remix! In April 2014, Deorro released the song, Five Hours as a single, which was purely instrumental, as well as an American version, called Five Hours (Don’t Hold Me Back) which featured vocals from DyCy, seeing the track reach number 1 in the USA. It was then in March 2015, that Deorro re-released the track again, this time with vocals from sensational American recording artist, Chris Brown, titled Five More Hours. This is a supremely good dance track with impressive vocals from Chris Brown – one to truly sink your ears into! Happy Two4Tunesday everypeeps – I hope you’re having a great day! Please leave a comment below with your two favourite tracks this week, and also share the link to this post with your friends. Much love!